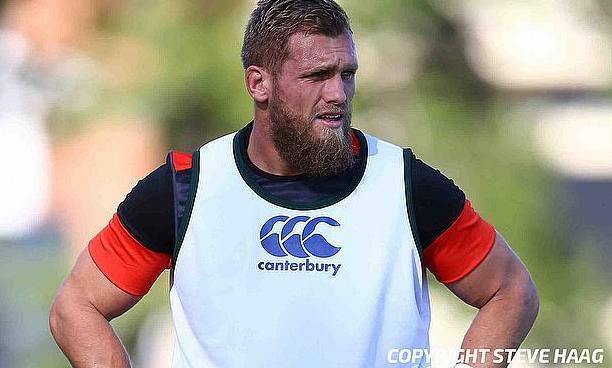 Wasps' ongoing Gallagher Premiership campaign has been dealt a blow with England international Brad Shields sidelined for between three to eight weeks following a broken cheekbone. The 27-year-old sustained the blow during the second round clash of the competition against Exeter Chiefs where he left the field at the start of the second half and will be assessed in the coming weeks according to a statement from Wasps. “Having attended hospital this evening, it was decided that Shields needs to see a specialist on Monday, to decide whether an operation is necessary,” read the statement. Wasps' 31-42 defeat to Exeter Chiefs meant they are positioned fifth in the Gallagher Premiership table with five points and they are scheduled to take on Leicester Tigers next at Ricoh Arena on 16th September.